Lemon Inkwell: It's More Than Friendship. It's Providence. It's More Than Friendship. It's Providence. I hope you had a great President's Day. 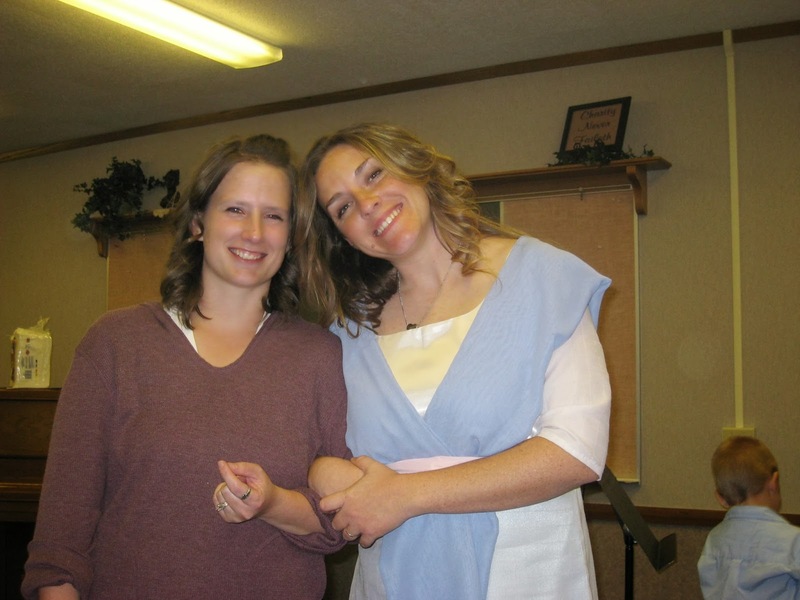 Have you ever had a friend that you knew was placed in your life at a certain time for a certain reason? I've had a few of those and let me tell you, they are precious gems. Today I got to spend some time with one such friend. Let me tell you how we met. Once upon a time, I put an ad on KSL (sort of like Craigslist for Utah locals). I needed a few extra music students and thought this might be a good way to get some. I received one call. One. This mom was looking for a guitar teacher for her daughter. We set up a time and guess what? They showed up. At the first lesson I was a little . . . excited. I had just received my first offer for publication earlier in the week and just couldn't contain my excitement. So I told them. And my student's mom was like, "Really? I'm a writer too." And the rest is sort of history. A long, blessed history. We've been friends for three years now, but it feels more like we are sisters. Really and truly. It's like I've known her forever. Well, you might think this is the happily ever after part, but you'd be jumping the gun. Almost two years ago, when we'd only been friends for about a year, she decided to move to Maryland. I was sad, but not too sad because I have a sister in Maryland. I knew I'd get to visit her someday. And I knew we would talk on the phone and stuff. But I was still a little sad. So you see, it's more than friendship. It's providence. We even look like sisters. Love you, Mist! 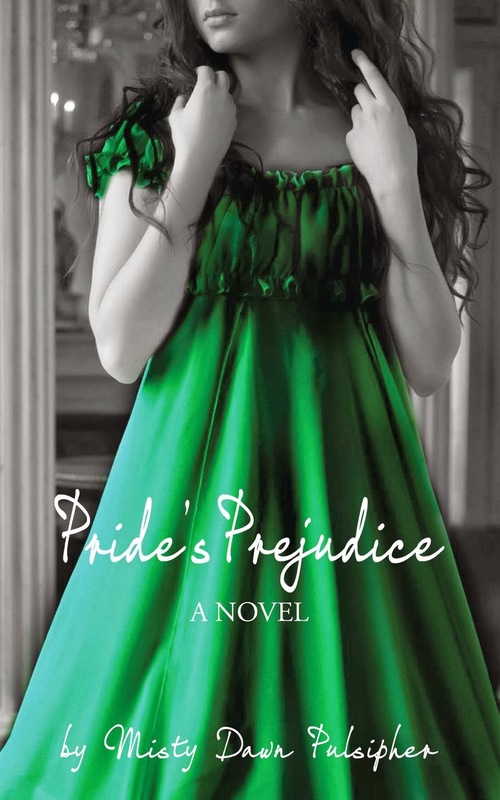 And if you're looking for a good book, check out her Austen rewrites. Pride's Prejudice came out last year. And her covers are amazing. So here it is.